Active learning sessions for children and teachers. An Active Learning day with us is an ideal way to see how our ideas and active learning games can benefit the learners and staff at your school. Our Active Learning days are flexible so that they can fit around your school day and the needs of your learners. 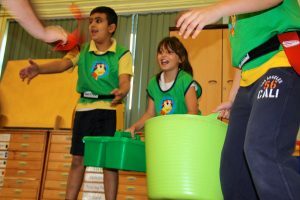 You can choose to focus on English or Mathematics…or maybe you would like to see both areas of the curriculum delivered in a fun and active way. Our team will work with you during the lead up, helping to select the groups and activities based on your needs and objectives. 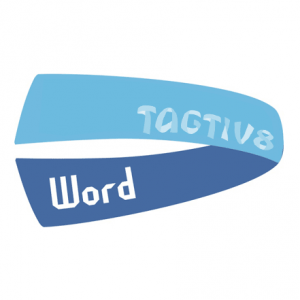 Sessions are prepared and delivered by qualified Tagtiv8 teachers and coaches, based on the needs of your staff and learners. 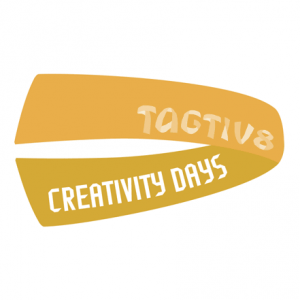 What does the Active Learning Day include? Up to 4 sessions in the morning and 3 sessions in the afternoon with selected classes or groups. 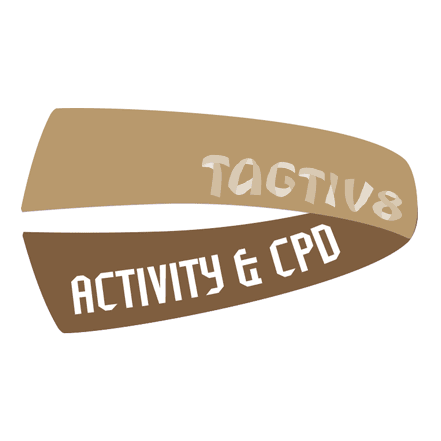 In-built CPD for teaching and support staff during the sessions. Staff CPD after school to embed our ideas and games, while developing staff creativity. Why have an Active Learning Day? Thanks for a fun session, as well as being so supportive of me and the school. I’m going to try this with my class tomorrow! My boys are going to love this! 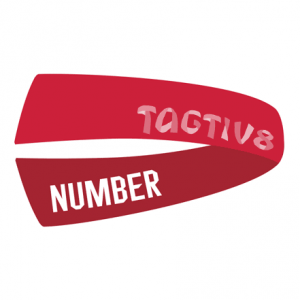 The kids and staff were glowing about Tagtiv8; what a fantastic idea! They all enjoyed it. Staff commented about how it inspired meaningful discussion – that’s what we need. Some schools and learners have decided to share their experiences online. For an example, please click here. How does an Active Learning Day promote Pupil Voice? 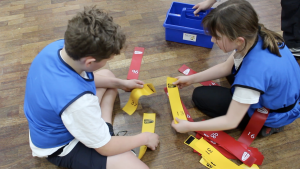 Gain instant feedback from the learners and ask them how to spend your PE and Sport Premium. If you require any further information or wish to check availability please do not hesitate to contact us.